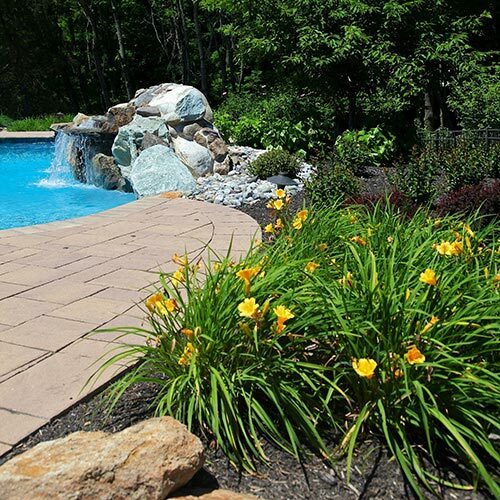 Looking for the best landscaping in Central NJ? 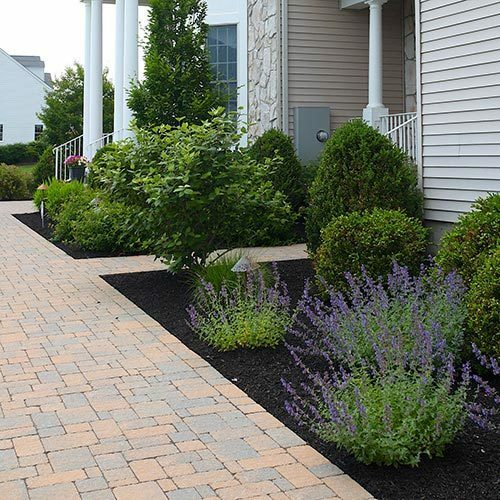 As a resident of NJ, there are numerous elements to consider when planning a new landscaping project. 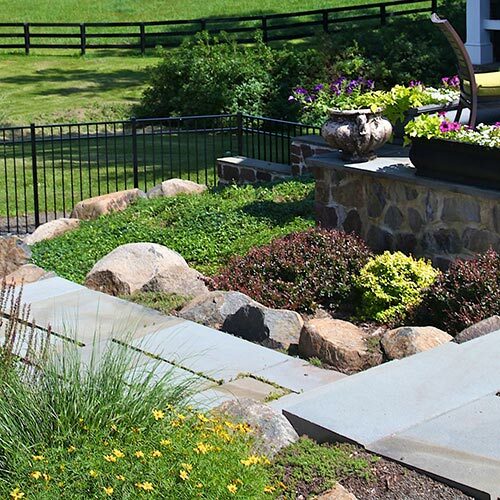 From deciduous shade trees, specimen plantings, and evergreens to small shrubs, rocks and other hardscape. 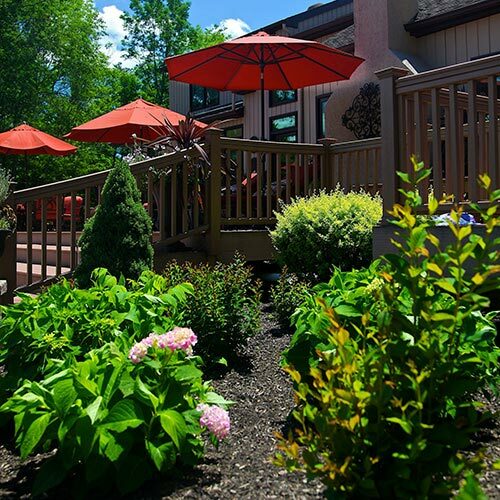 Our designs reflect a goal to include season long color in your garden with the use of flowering trees and shrubs, annuals and perennials. 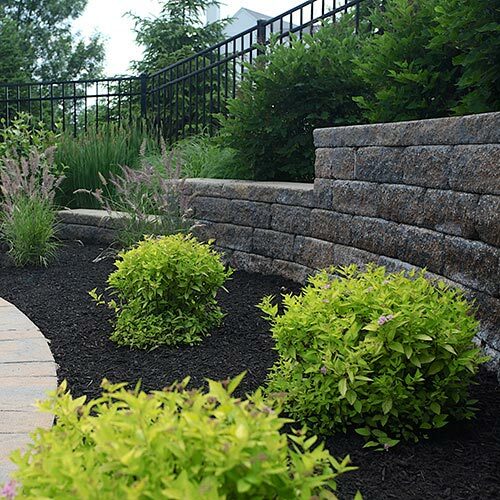 Dressings for your landscape beds include the use of colored and triple ground mulches, several choices of decorative landscape stone in several sizes and colors as well as large boulders placed in strategic and eye catching places. Maintenance-free beds that include weed proof woven fabrics and steel & aluminum bed edging products. Whether your home is new or old, large or small, you can enhance its appeal with landscaping. 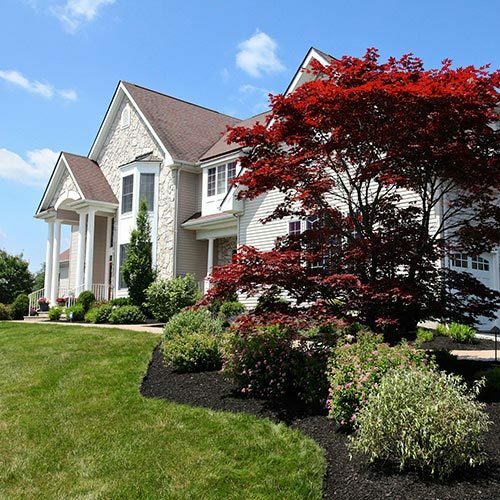 The exterior of your home provides your family with a place to entertain, play, and relax. 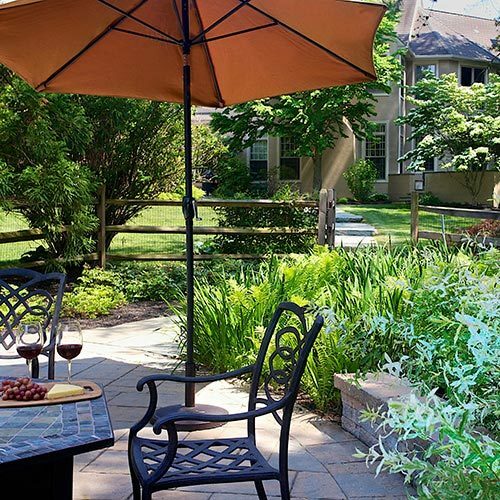 Effective landscaping will make your living space more attractive, increase your families use and enjoyment of the outside environment and even add value of your home for resale. 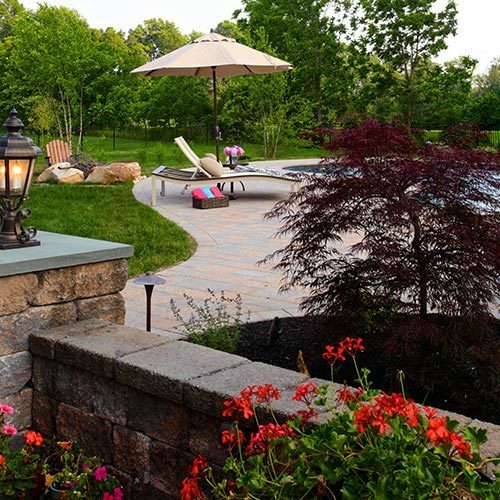 When it comes to creating effective landscapes, nobody is better at providing homeowners with a total approach to residential landscaping. Greenview Designs, LLC is a skilled Central NJ landscape designer. 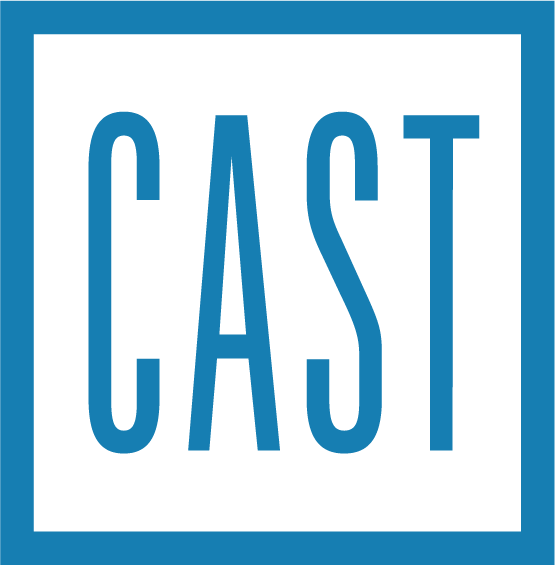 Their services go far beyond just planting and site planning. 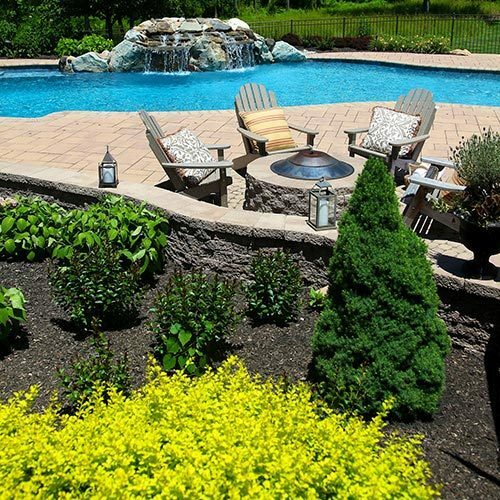 This means that even as we formulate the best combination of trees, shrubs, flowers, and grasses for your yard, we will be working on a layout that integrates your outdoor space including everything from pools to driveways and entrance ways with your home. 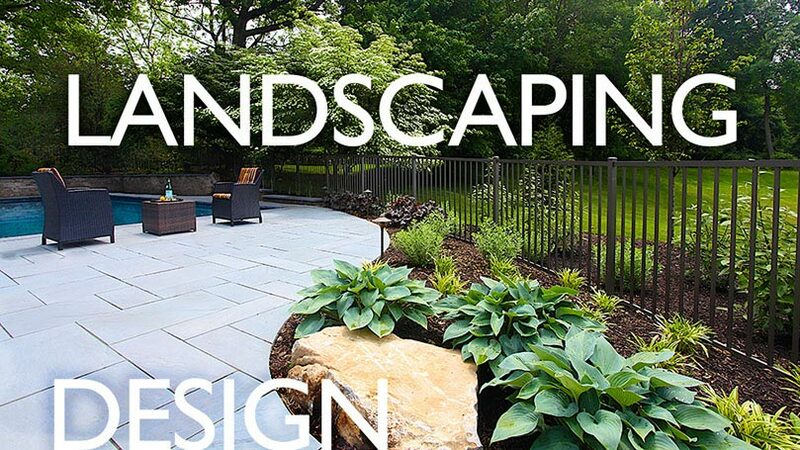 We will also maintain your landscape for years of enjoyment. We provide comprehensive services to ensure that your home and yard is always looking and functioning as well as possible. We fully understand that the needs of each individual tree or shrub on your property are vastly different from one another. 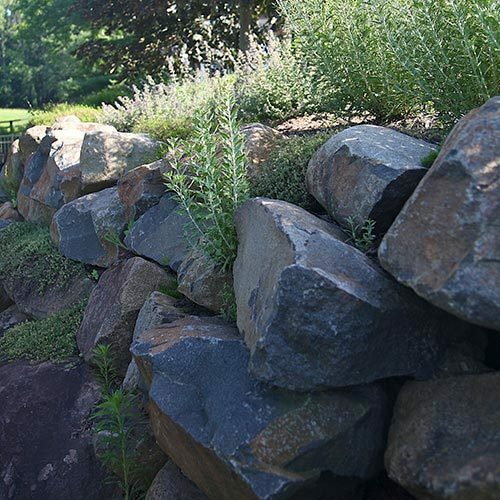 THis knowledge is the first step to maintaining a beautiful, sustainable landscape. A successful plant health care program starts with comprehensive knowledge of your plants and the problems they may encounter. Abiotic factors such as plant selection, site drainage, soil conditions, proper planting and pruning practices, and even the physical condition of your plants root systems must first be inspected prior to the start of any program. Many are surprised to realize that poor plant health typically stems from one of these problems. 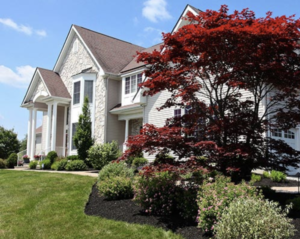 When external environmental factors put stress on trees and shrubs, they quickly become prone to biotic factors such as insect and mite infestation, and bacterial and fungal infection. While there are a wide variety of effective treatments and services that we can utilize to help relieve stresses present on mature trees, it is important that monitoring begins when the plants are young. This allows us to address problems with your plants before they sustain too much damage and are unable to recover with or without our help. 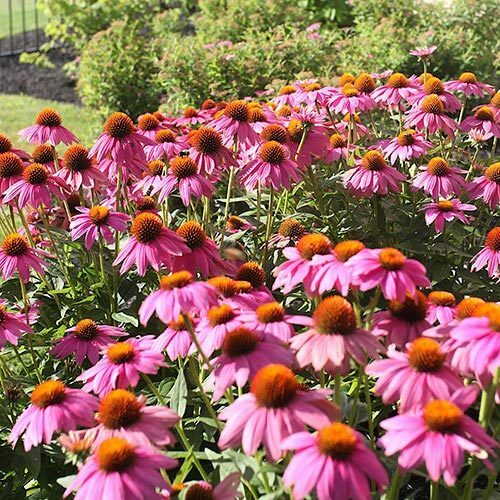 We design each program based solely on the needs of your plants and only treat for insect and disease issues if they are present at the time of each visit. 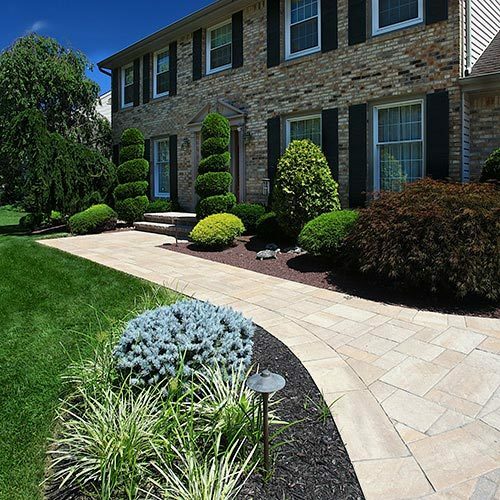 Landscaping in Central NJ | Get Started with Your Project!